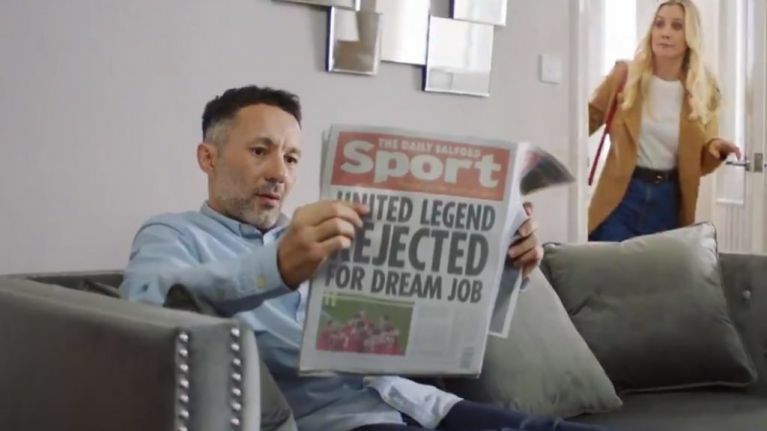 Bookmakers Paddy Power have come up with something of a left-field choice for their latest ambassador in Rhodri Giggs, perhaps best-known as the brother of Manchester United legend Ryan Giggs. It's not exactly a secret that the pair don’t see eye to eye these days after a very high-profile falling out in recent years. Without ever being too explicit, that feud is touched upon in a new and quite sensational promo video announcing Rhodri as the latest #PaddysRewardsClub ambassador. Ryan, the more celebrated of the Giggs brothers, hasn’t exactly been the most charismatic screen presence in his various forays as a pundit in recent years, but Rhodri certainly isn’t lacking in charisma in an advert that’s likely to be a hot topic of conversation for the foreseeable future.